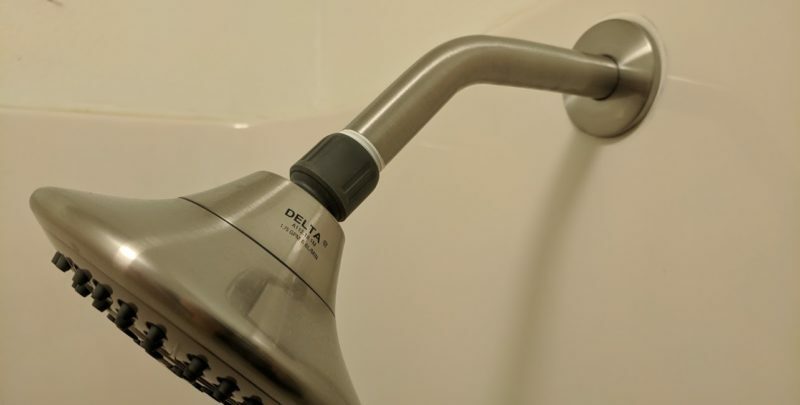 Removing an old shower head and replacing it with a new one is something anyone can do and is extremely easy! All that you have to do is unscrew the connection and replace the head making sure it will not leak in the future! When we first moved in to our fixer upper house, after all that moving, I was looking forward to taking a nice long shower. 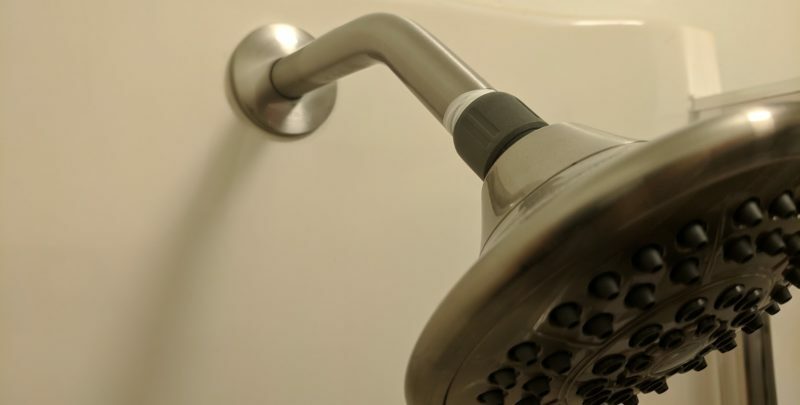 Unfortunately, the shower of the shower was pointed UPWARD making taking a shower with any shower head very very awkward. 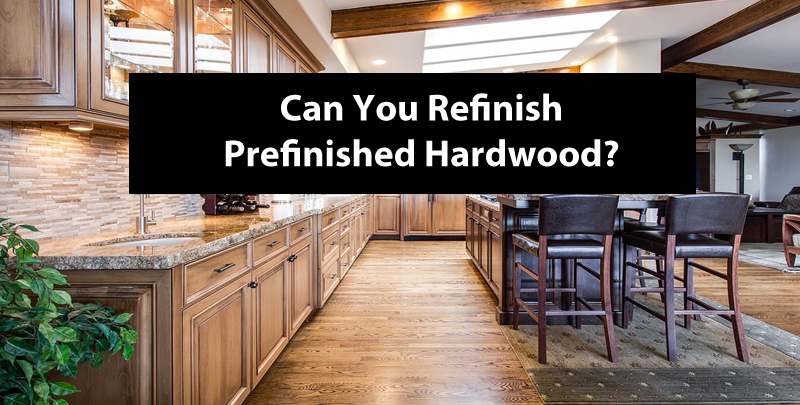 Can You Refinish Prefinished Hardwood Flooring? Thinking about buying some prefinished flooring but wondering about the lifetime of the product? We were too and decided to look into it. Can you sand and refinished pre-finished hardwood flooring? It was important to us that if we were going to spend multiple thousands of dollars on nice hardwood floors that we could refinish them at a later time if we wanted. After all, this is a bigger investment in your home, so you want to make the right decision. 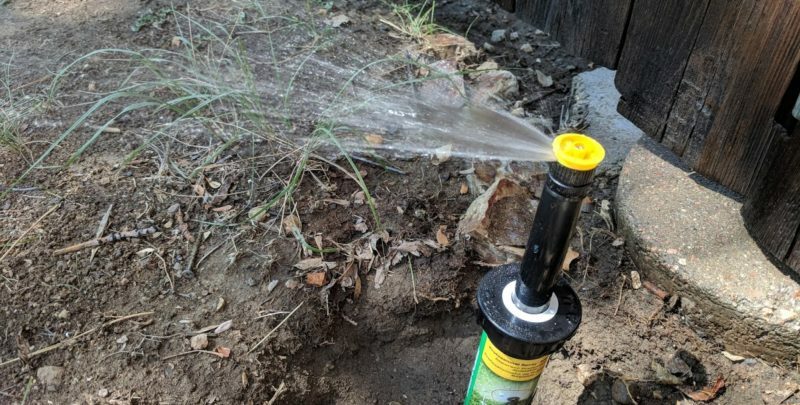 There are many causes that can render a sprinkler head useless or broken on your in-ground watering system. 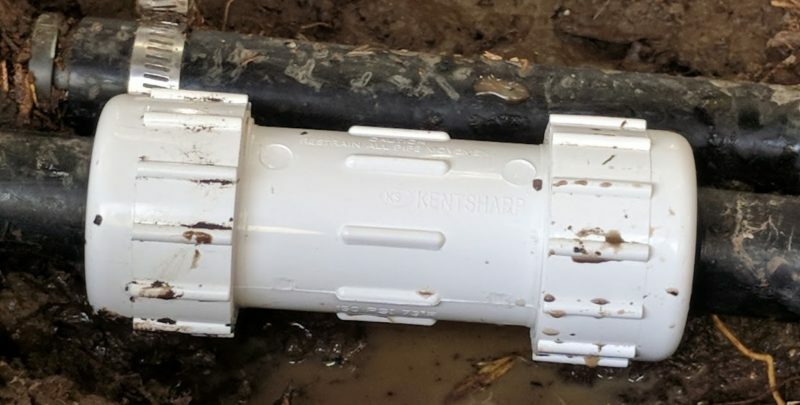 Often times issues are caused by dirt, grass clippings, or any other type of material getting stuck and damaging the sprinkler heads. You may have even ran over the head with a lawn mower. In my case, I simply purchased the house from a lazy old man who did not want to spend the time or money for an incredibly easy fix. DIY Insiders is a participant in the Amazon Services LLC Associates Program, an affiliate advertising program designed to provide a means for sites to earn advertising fees by advertising and linking to Amazon.com. Here at DIY Insiders we know what it is like to now know what you are doing. We started do it yourself projects without knowing how any of it worked, and look where we are now! Our motto is simple, we want to give you the resources to make the best decisions for you and your home. The tools and resources for success can be found here and we will do everything we can to guide you during this exciting home purchase journey! To support our work we earn a commission if you purchase through some of the links listed below at no additional cost to you. This does not influence our opinions, but we believe in transparency so you can make informed choices. Read more here.